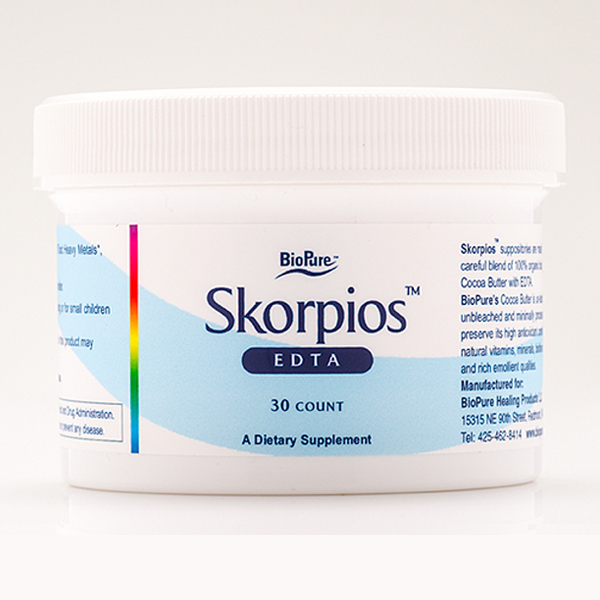 BioPure CORE is a unique multi-mineral formula containing highly bioavailable forms of Elemental Zinc, Manganese, Chromium, Molybdenum, Boron and Magnesium Glycinate. Formulated with significant amounts of Vitamin B-6, Biotin and L-Taurine, CORETM addresses the multiple, interdependent body systems involved with recovering from long term stress or illnesses, when these minerals are particularly important for recovery and rejuvenation, and may be times when your body loses minerals faster than can be replaced by diet alone*. 240 capsules per bottle. SKU: 576. 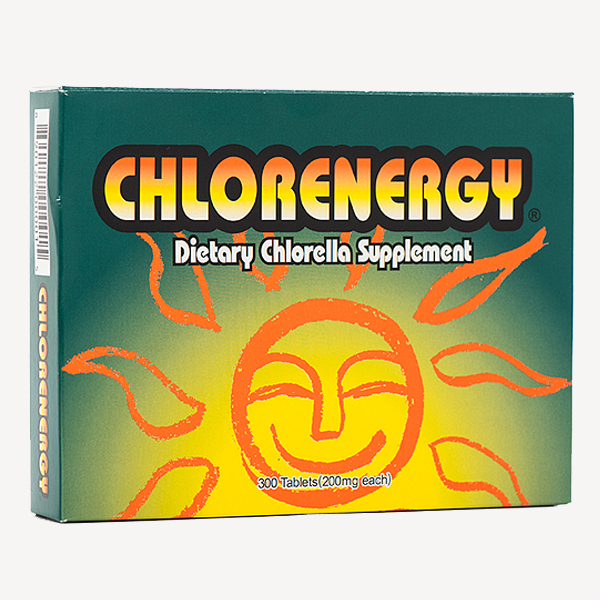 Category: Detoxification. Tags: BioPure Core, BioPure Core Mineral Supplement, CORE 240 Capsules, Core Mineral Supplement. 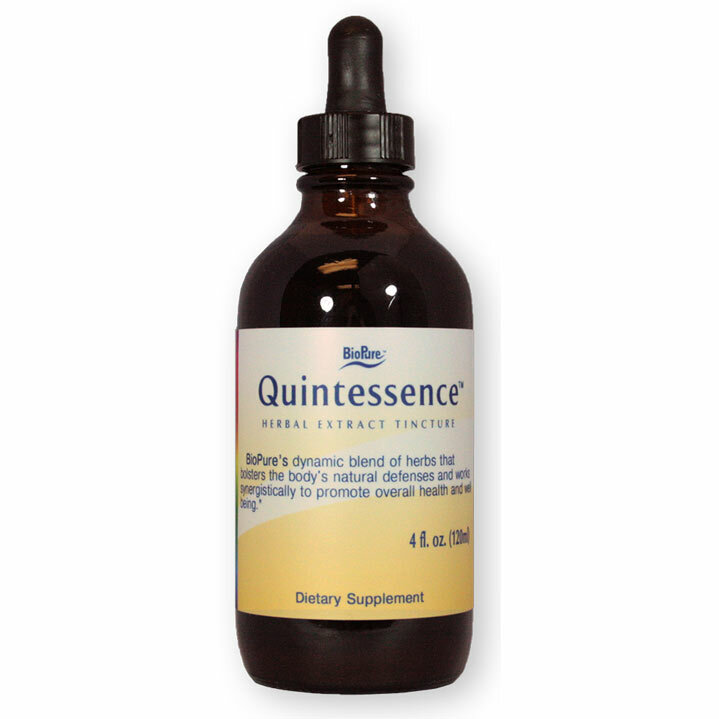 Proper mineral intake is needed for assisting enzyme activity, maintaining a healthy nervous system, supporting healthy blood cells, bones, teeth and lean muscle tissue*. 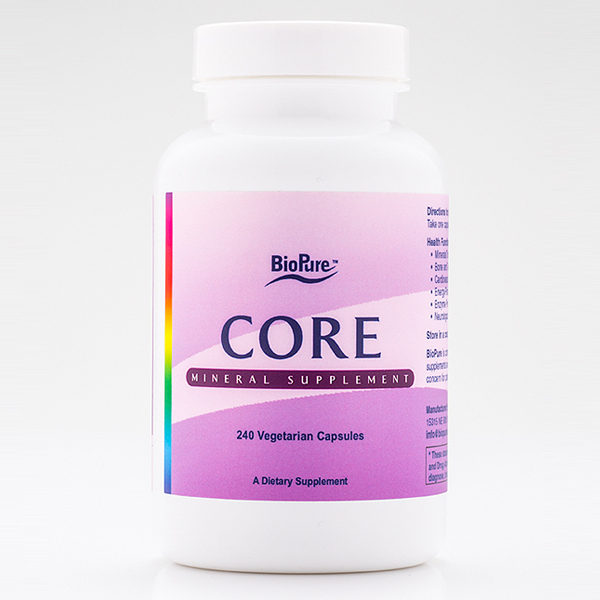 BioPure CORE is a unique multi-mineral formula containing highly bioavailable forms of Elemental Zinc, Manganese, Chromium, Molybdenum, Boron and Magnesium Glycinate. Formulated with significant amounts of Vitamin B-6, Biotin and L-Taurine, CORE addresses the multiple, interdependent body systems involved with recovering from long term stress or illnesses, when these minerals are particularly important for recovery and rejuvenation, and may be times when your body loses minerals faster than can be replaced by diet alone*. 240 capsules per bottle. Check back for Research & More Information on BioPure’s CORE Mineral Supplement.